Residency at Mount Sophia is a mixed apartment block with serviced apartments and private apartments. It is located at Sophia Road near Mount Sophia, Wilkie Road, Selegie Road. The Dhoby Ghaut MRT station is only a couple of minutes away. As Residency at Mount Sophia is just a stone throw away from the Plaza Singapura at Orchard Road, Peace Centre, Park Lane, Paradiz Centre, amenities such as supermarkets, food centres and shop are within a short walk away. There are also pubs and small restaurants within walking distance along Prinsep Street and Selegie. It is also within short walking distance to Sim Lim Square. 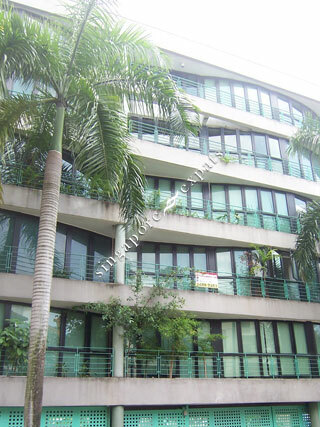 This project is within walking distance to the Singapore Management University (SMU). Residency at Mount Sophia is accessible via the Central Expressway (CTE) as well as East Coast Parkway (ECP). It is about 20 minutes drive away from the Airport.